It's difficult to determine exactly how much money Australia's stop-the-boats policies have saved taxpayers, or what the true cost is. CANBERRA: The Australian government says stopping the boats has saved taxpayers $A3.5 billion (2.3 billion euros). But it's hard to work out just how much money has been spent on border protection since the coalition government came to power in 2013, and exactly where the savings have come from. Operation Sovereign Borders was launched on September 18, 2013 as a military-led border security operation aimed at stopping maritime people smuggling to Australia, and reasserting the country's control over its borders. Initial annual funding for the operation, detailed in the government's 2013 mid-year budget update, stood at $A78.6 million (52.48 million euros). That didn't include funding for onshore and offshore detention or processing of asylum seekers. A report titled At What Cost, by Save the Children's Lisa Button and Shane Evans, estimates that at least $A9.6 billion (6.4 billion euros) of taxpayers' money was spent between 2013 and 2016 in maintaining offshore processing, onshore mandatory detention and boat turnbacks carried out by Operation Sovereign Borders. 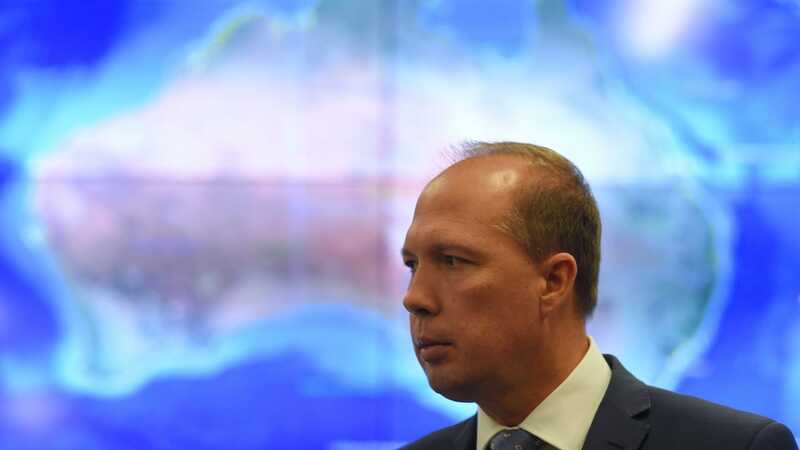 The estimate includes at least $A3.6 billion (2.4 billion euros) for Australia's offshore detention centres in the Pacific nation of Nauru, and on Manus Island in Papua New Guinea, where people who have tried to reach Australia by boat have been sent. The estimate also includes $A5.6 billion (3.7 billion euros) for onshore detention, $A295 million (197 million euros) for boat turnbacks and $A112 million (74.7 million euros) for other programs. The report's authors say the system will have an ongoing cost of up to $A5.7 billion (3.8 billion euros) over the next four years. "The true financial cost is likely to be much greater," Button and Evans say. They say no true figure can be attained since Operation Sovereign Borders and Australia's immigration-related functions span so many different departments, from fisheries and foreign affairs to the department of prime minister and cabinet, the Australian Crime Commission and the Australian Maritime Safety Authority. 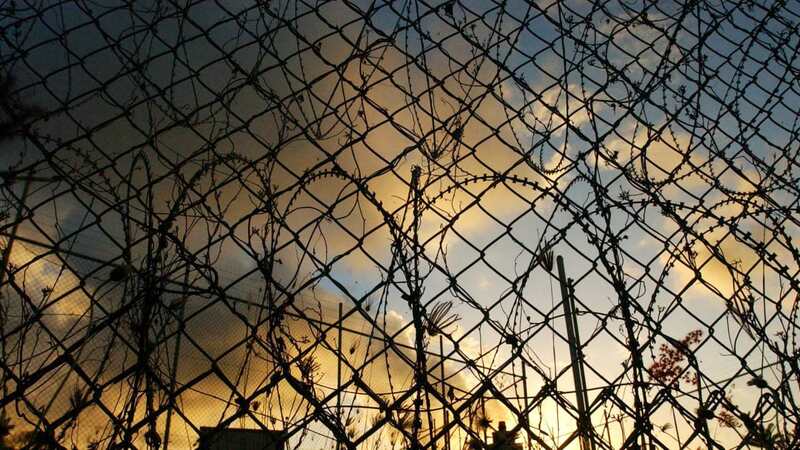 "A lack of transparency in reporting and aggregated budget allocations make it difficult to accurately describe the cost of Australia's asylum framework," the authors say. The government argues the creation of the Australian Border Force - a merger of immigration, customs and border protection services - and the success of Operation Sovereign Borders has saved billions of dollars that would otherwise have been spent on inefficient management, and blowouts in the number of asylum seekers being detained and processed. The 2014/15 budget papers say the success of Operation Sovereign Borders had "saved $A2.5 billion" (1.67 billion euros) and would provide further savings as time goes by. The 2015/16 budget papers say overall expenses in the immigration area were expected to fall from $A2.76 billion to $A2.15 billion (1.84 billion to 1.43 billion euros) because of "decreasing costs as a result of OSB". An independent consultant's report, released in September 2016, says top-line funding for the department is tipped to drop from $A7.2 billion (4.8 billion euros) in 2015/16 to $A6.8 billion (4.5 billion euros) in 2016/17. More falls are expected over the next two years on the back of further efficiencies and the fact boats are no longer heading for Australia.